You can Download Avira Anti virus File Update February 8, 2014 in this post. It is Offline update anda just 99.44 Mb in size. How to update manually ? 2. Open Avira Antivirus interface and from the top menu select Update -> Manual update..
3. Browse for file with updates on your computer. 4. Update process will start automatically. 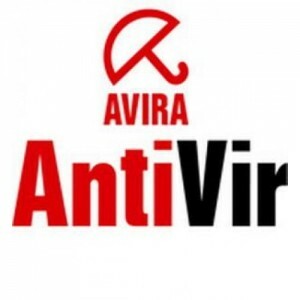 0 Response to "Avira Definition File Update February 8, 2014"